I already love TT on facebook. Love it! Thanks! Love this cute card! Can never have enough Target gift cards! Love love love your site! Hope I win! i love love love you on Facebook! Great giveaway – I love Target! Thanks for all you do for us Target lovers! Cute card. Hope I win! What a great gift card! Love these cute cards and fun giveaways! cute gift card, thanks for the giveaway! i follow up on FB! Thanks for the chance to win! 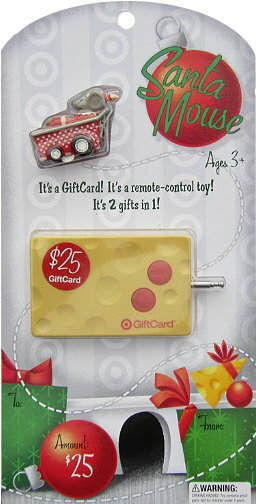 Very cute gift card!!! Already like (love!) totally target on facebook! Thanks for all that you do! I LOVE LOVE LOVE YOU on facebook that is !!! I am a totally target fan on fb and i would love to win this!!!! Merry Christmas to me from Target! Love the card – too cute. Got a gift card today that smells like Peppermint – Target has the best deals and best gift cards. Thanks for the another chance to win one. This looks fun, hoping to win. Thanks!